If you are thinking about buying property in this beautiful country we can help you find the right place. It is a small country with the advantage that you can drive from the central mountain range down to the beach within just a couple of hours. Some people like living in the mountainous area knowing they can easily take a trip to the beach. Just remember that wherever you choose to be the people are freindly and nature is always to be found. Allow us to help make the purchase a smooth operation. Buying property in Costa Rica is very different from in the USA or other foreign countries so let us answer your questions and make your journey into this new life a good one. We know our country and its rules so let us share this knowledge with you. If you are looking to sell property allow us to list it on our website and different social media. We use many different marketing tools such as Facebook, Twitter, Google Plus, Linkedln and are continuously looking for ways to market properties and build our audience to expose our listings to many different sectors. You are our clients and we will keep you informed about what people think. 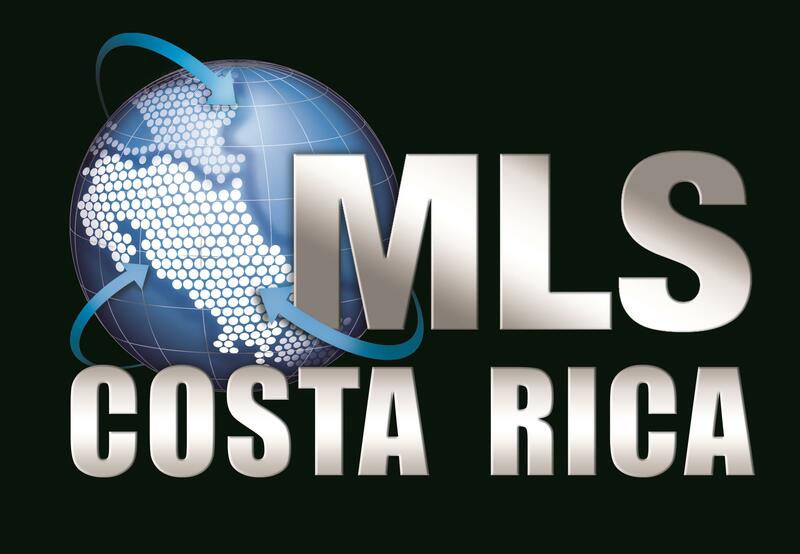 As their is no official MLS in Costa Rica we work with other agencies and use handshakes thru point 2 in order to make sure we can offer our clients all that is on the market. For further information check out our section "Owning Property". There are a variety of articles that could help answer many questions. 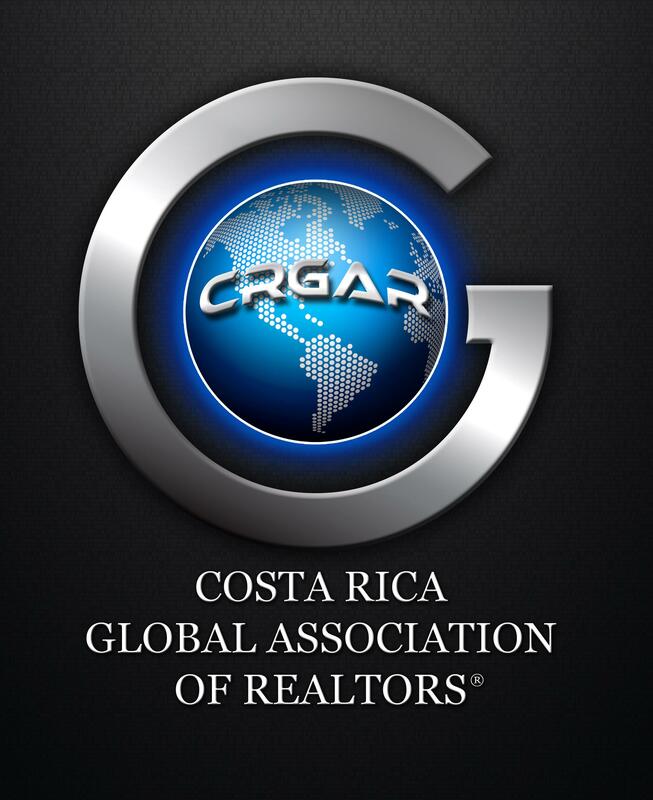 We are proud to be members of the internationally recognized Costa Rica Global Association and of MLS Costa Rica.